Now that winter has made its frosty arrival, switching up your current make up routine is a must. 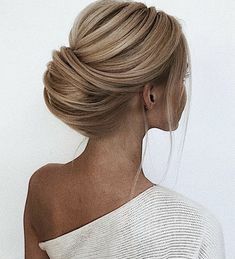 Channeling the essence of the season, sparkling eye shadows, “wind kissed” cheeks, and rich lip colors not only look “natural” this time of the year, but work well on everyone. We’ve had the pleasure of working with some incredible wedding makeup artists over the years. Watching them work their behind-the-scenes-magic so that every bride radiates walking down the aisle is one of the best perks of our job. We couldn’t think of anyone more qualified to dish advice on winter beauty than these talented ladies! 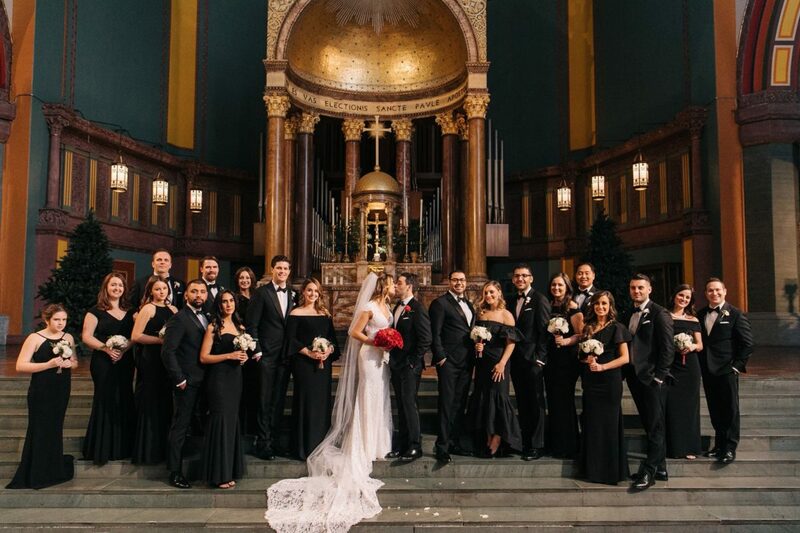 Heading into the holiday season, we couldn’t think of anyone better to have as our featured bride for December than Lorenza. She and Pete celebrated saying “I do” on an enchanted winter’s day at the New York Botanical Garden. Here, Lorenza shares the first part of their love story. In a time when casual dating via social apps is like a sport, Lorenza wanted something with more substance. Looking back, she says, “It was the busiest time of my professional career. I was a producer at CNN covering the 2016 election. Despite my busy work-life, I knew I was ready to meet someone special.” So upon the suggestion of a colleague, she joined, with some apprehension, the paid dating website, Match.com. Tying the knot on a crisp day as picturesque light illuminates the glistening snow all around sounds absolutely magical, right? While the winter months are beautiful, they also bring plummeting temps, which can make parading around in delicate bridal attire uncomfortable. It’s hard to feel that wedding day glow with chattering teeth, shivers, and goose bumps. But wouldn’t dressing for the season mean sacrificing style? Not at all! 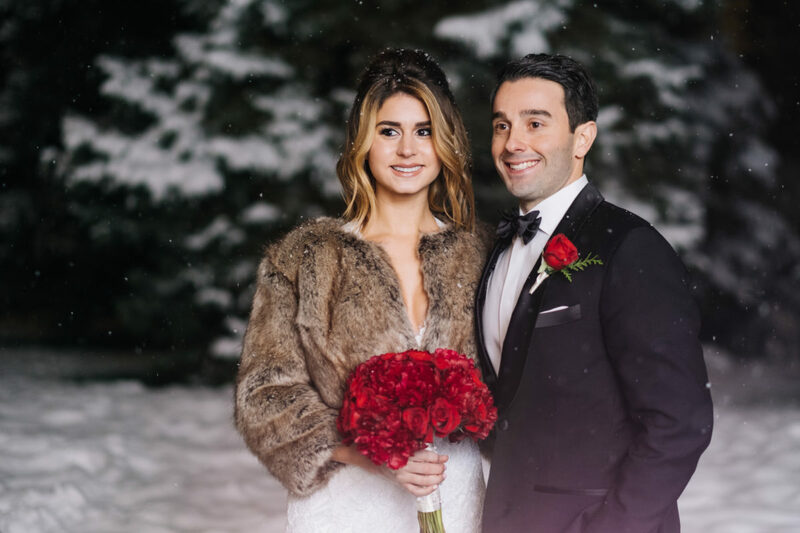 Our favorite bridal designers are offering fashionable options to keep you warm and looking fabulous. 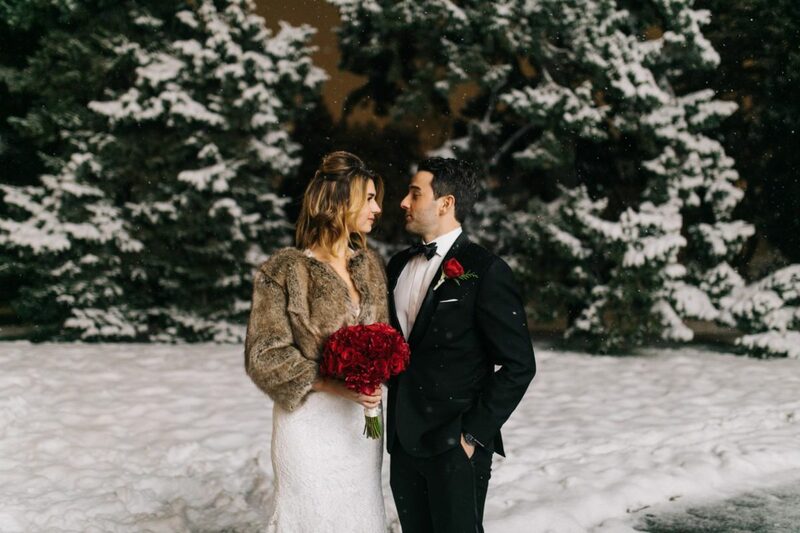 From gowns to jackets, here are stunning big day looks that embrace winter’s splendor. Winter may be pretty to look at. But with the freezing temps, wind, and spending hours indoors in a dry, heated environment, this time of year wreaks havoc on our skin. Planning a winter wedding is stressful enough. The last thing you want to deal with is a dull, flaky complexion. We’ve had the pleasure of watching our brides look and feel their best at the hands of some New York City’s finest wedding make up artists. Who better to give winter skincare advice than the experts?! Here they share their must-have products, and Dos and Don’ts for achieving glowing skin on your wedding day. 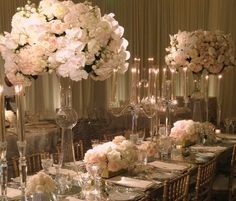 We absolutely love how wedding floral decor takes on the mood of the season. Winter is especially wonderful because there is a strong focus on lush greenery. Paired with stunning blooms, greenery expresses the innate beauty and spirit that is only sensed this time of year. For the bride looking for decor inspiration, here are three types of winter wedding greenery you can use in bridal florals, aisle decorations, and the reception tablescape. All are gorgeous, alluring, and sure to add unforgettable style and personality to your special day. 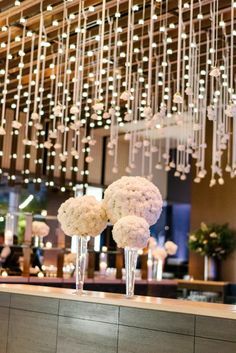 The soft, luxurious texture and frosted hue makes dusty miller a favorite greenery to incorporate in your winter wedding festivities. 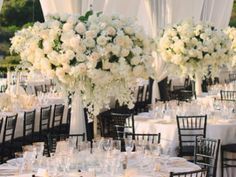 Regarded for its versatility and charm, the filler works splendidly in bouquets, centerpieces, and aisle arrangements. Call 646-706-7783 or use this form. All information always kept private.